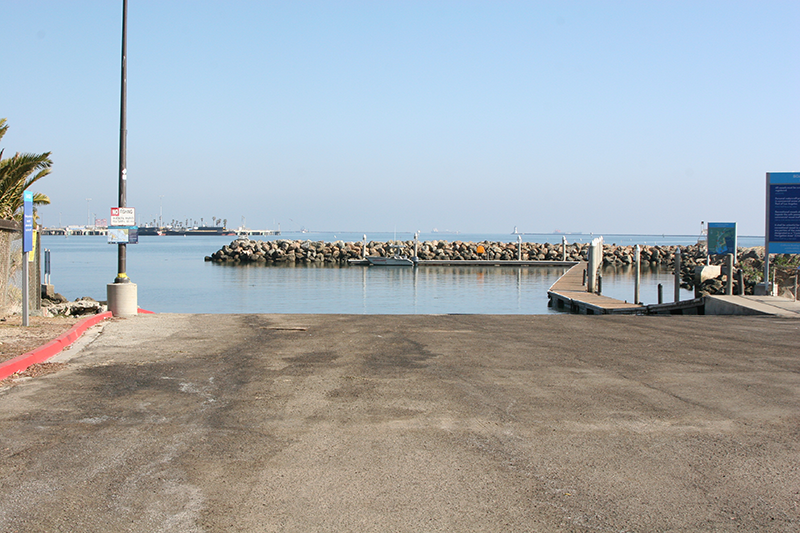 Cabrillo Beach has a paved boat launch ramp. 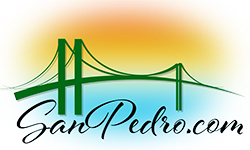 The boat launch ramp is best reached from Shoshonean Road off Via Cabrillo Marina. The boat launch ramp and parking lot open at 5:30 AM and close at 10:30 PM. daily. Parking is $2.00/hr for vehicle and boat trailer to a maximum of $15.00 per day. There is no extra charge for the boat launch ramp. Vehicles with a boat trailer attached may be left over night or for several days at $15.00 per day. Vehicles without a boat trailer attached cannot be left over night and may be towed if left past 10:30 PM. Payment is made in cash or with a credit card. There is no attendant or telephone number for the boat launch ramp. There are parking kiosks to pay for parking. A fuel dock and a bait barge are located nearby.